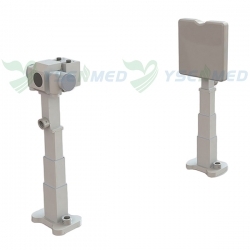 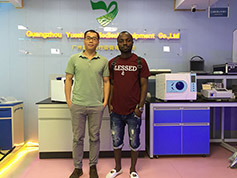 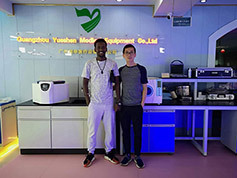 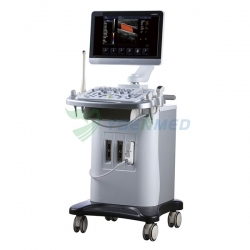 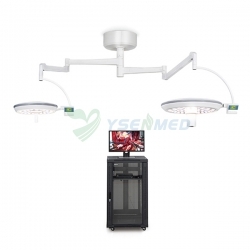 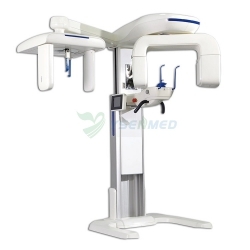 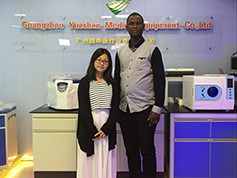 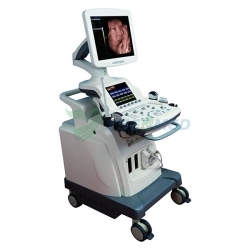 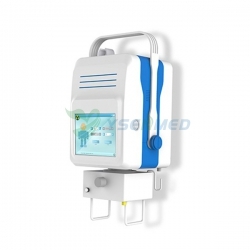 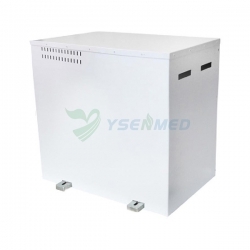 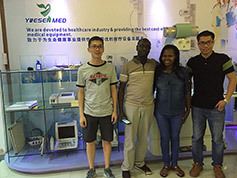 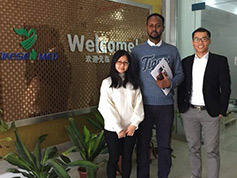 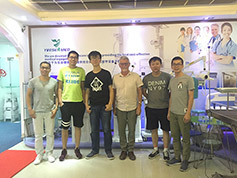 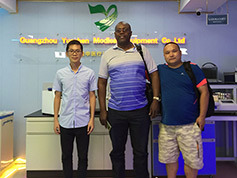 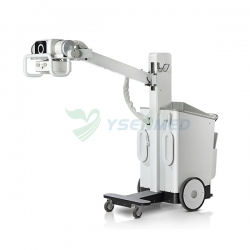 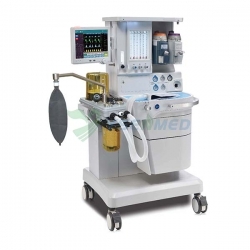 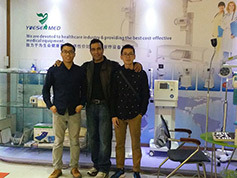 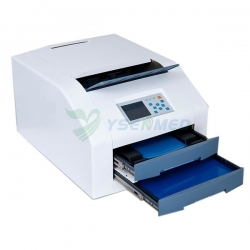 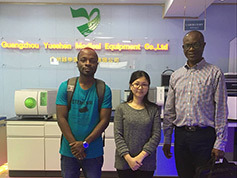 Medical X Ray Customer From Africa Come To Place Order With Yueshen Medical Equipment. 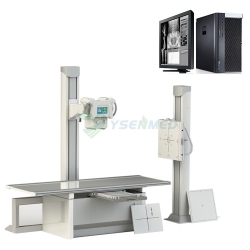 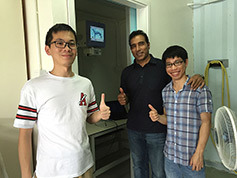 Medical X Ray Machine 4kW Digital Installed In Hongkong By Our Engineer. 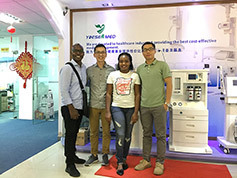 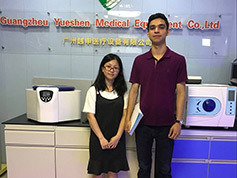 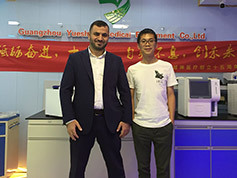 Medical X Ray Customer Visit Yueshen Medical Equipment Office To Order Some Items. 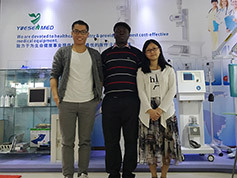 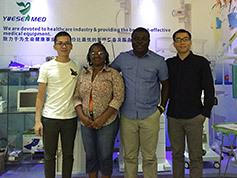 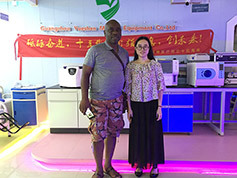 Medical X Ray Customer From Africa Visit Our Office, A Good Memory For Us.